Rikke is Deputy Director of Oxford Research. Rikke is specialized in designing, leading and conducting evaluations, analyses and mapping within a board area of Public Affairs. Rikke has years of experience in conducting evaluations that examine the effect, implementation and economic dimensions of interventions targeted disadvantages families and residents in general. Rikke is experienced in data, monitoring and documentation and know how data can support and strengthen strategy and practice. 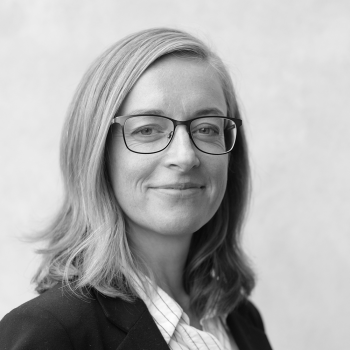 Due to her background – combination of research and analysis & business development and leadership – Rikke built bridge between knowledge, data and analysis & strategy, management and planning. Rikke is a strong mediator, that are used to communicate to various kinds of targets groups; politicians, managers, employees etc.